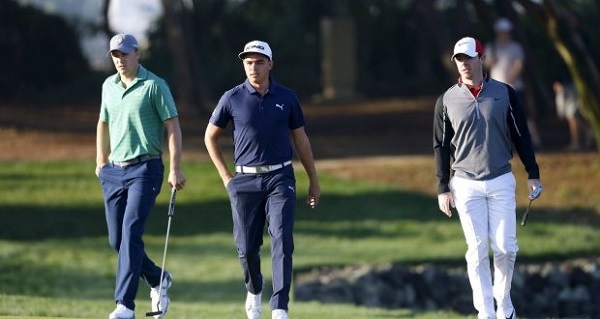 The final golf major of the season kicks off this Thursday night Australia time. We have a Moneyball team of the tournament for the USPGA Championship here. 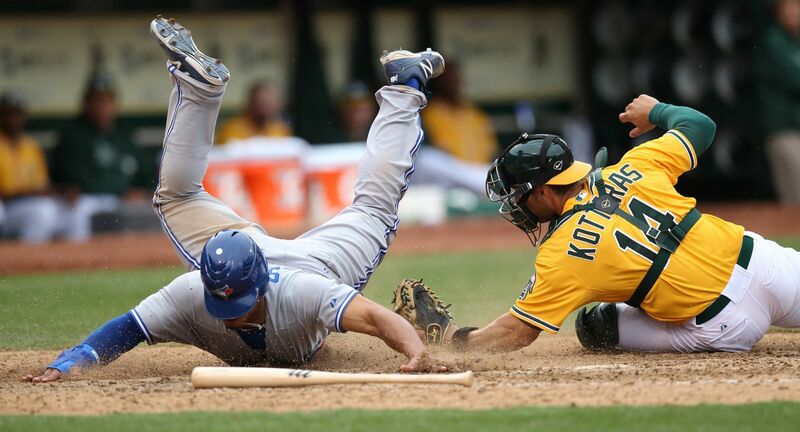 Major League Baseball (MLB) is one of the original Daily Fantasy Sports. With so many matches on every day, Daily Fantasy MLB is hugely popular. Check out our guide to playing fantasy MLB here. 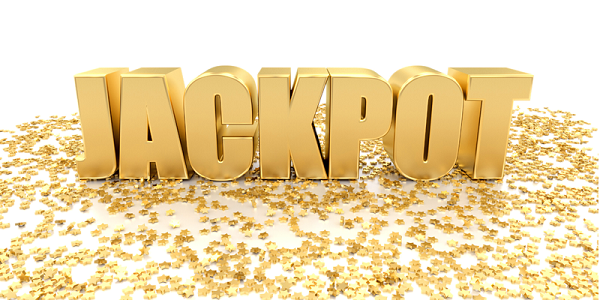 We take a closer look at the growing craze that is the jackpot target daily fantasy competitions at Moneyball and Draftstars and how you can increase your odds of winning. Some season long fantasy players can find it difficult to adjust to daily fantasy. We have a guide outlining some of the key factors when making the switch here. 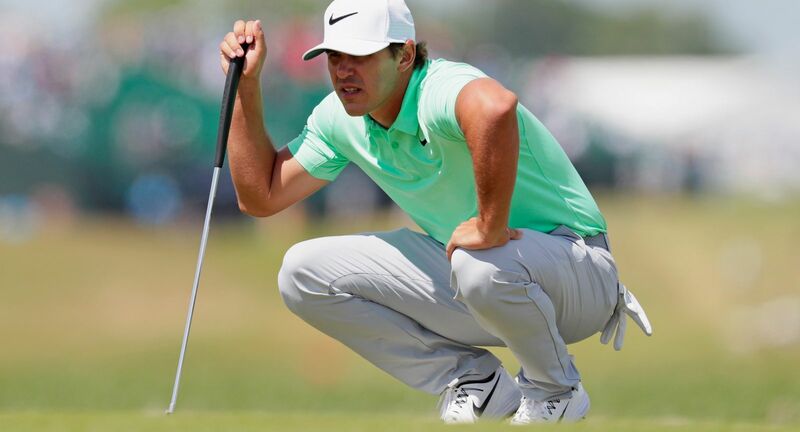 We take a look at Daily Fantasy Golf and how you can start winning money on weekly PGA tournaments on Draftstars and Moneyball. NBA Daily Fantasy Strategy: Are Scoring Beasts Worth the Cost? 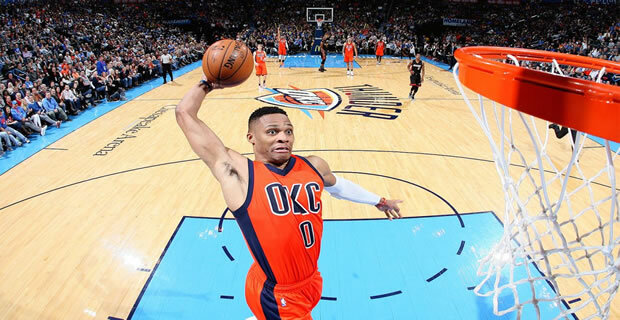 We take a look at the value of selecting high-priced superstars and some of the factors to consider when putting together your NBA Daily Fantasy line up. How much does it cost to play Daily Fantasy Sports? 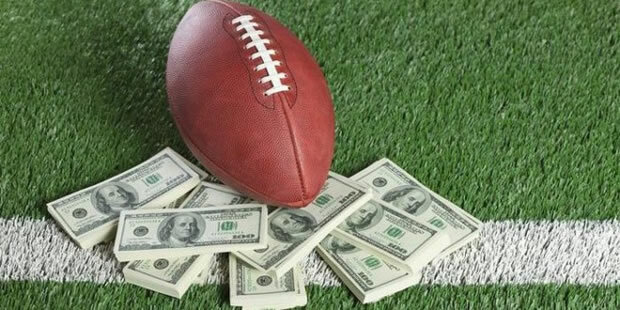 One of the first questions that new DFS players ask is, “How much does it cost to play Daily Fantasy Sports?” We look at the different formats and buy-in levels for new DFS players. 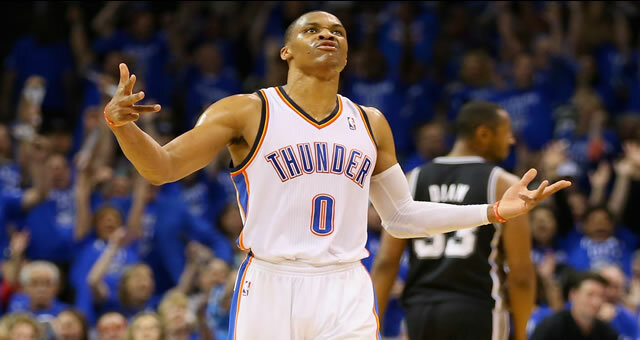 American basketball is one of the most popular sports in the world, but where can you play Daily Fantasy NBA in Australia? We explore the options! 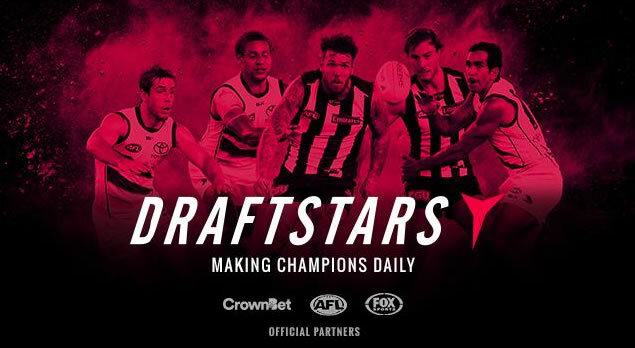 If you've never tried AFL DFS, then this guide will quickly bring you up to speed on how to play AFL Daily Fantasy on Draftstars. 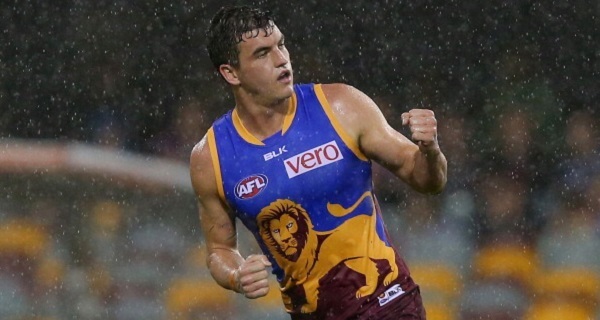 We look at the differences in scoring between SuperCoach and AFL on DFS sites like Draftstars and Moneyball, and provide a few tips for players making the transition to Daily Fantasy Sports.